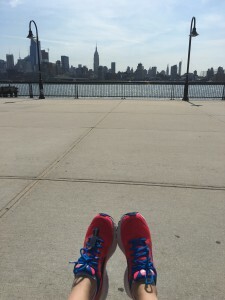 This entry was posted in Global Running Day, Hoboken, Hudson River Waterfront, run. Bookmark the permalink. 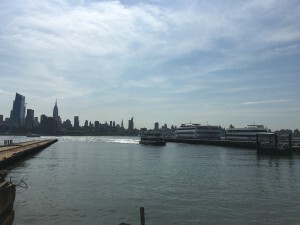 ← We’re back in Hoboken!